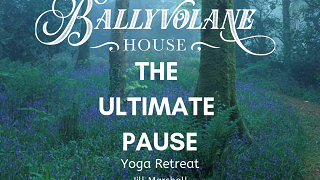 All the general news and happenings at Ballyvolane. 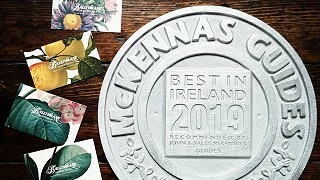 We are delighted to have received John & Sally McKenna’s Guides Best in Ireland 2019 Award. 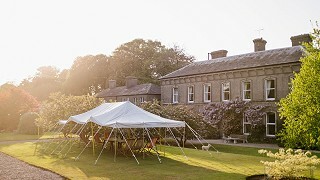 Thank you for recommending Ballyvolane House. 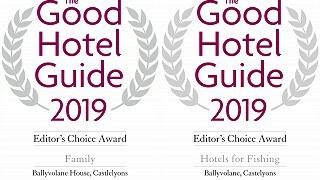 We are over the moon that Ballyvolane House was the recipient of two Editors’ Choice Awards 2019 from The Good Hotel Guide. 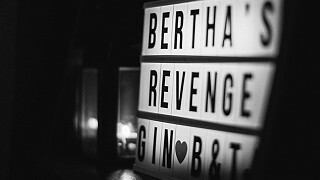 Thank you and thank you! 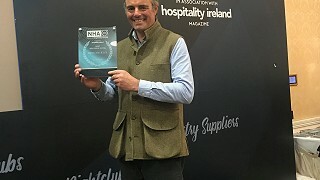 We are chuffed to bits that Ballyvolane House won ‘Best Boutique Hotel’ at the Irish Hospitality Awards at The Shelbourne Hotel in Dublin on Monday, 15th October 2018. 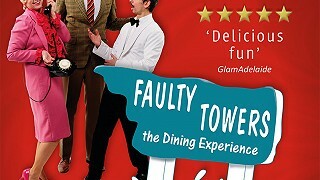 It is a brilliant accolade to receive and we are very appreciative that all our efforts have been rewarded in this way. 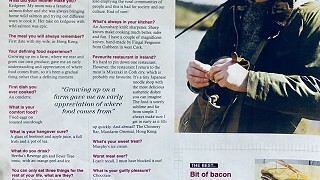 Nice piece in the Sunday Independent by Sophie White. Thanks Sophie!